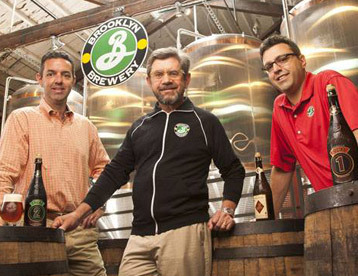 Steve Hindy started Brooklyn Brewery back in 1988. 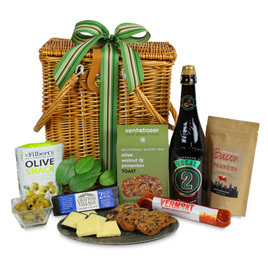 Credited as being one of the first American craft beer breweries, Brooklyn Brewery set the pace for innovative and worldly creations in brewing. Today, Brooklyn Brewery is a much larger company with numerous varieties of beer, but they've always kept their New York flair. They're still operating out of their Williamsburg, BK brewery space!